The third season of The Expanse is about to kick off and if you’re in certain Netflix regions where the show is a Netflix Original, you’ll definitely be getting the new season. If you’re in the United States, you won’t be getting season 3 of The Expanse. 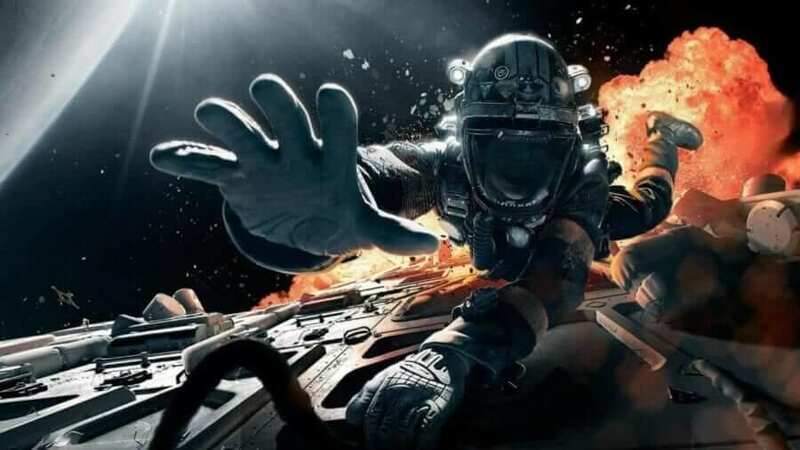 Updated: The Expanse won’t be arriving weekly on Netflix like we originally thought. Apologies for the confusion. In case you’re not familiar, The Expanse is probably one of Syfy’s hottest shows right now. The network which is commonly associated with tacky visuals is starting to shake that reputation with a series that is frankly gorgeous. The noir thriller is set two hundred years into the future. The story follows a case of a missing young woman who leads a washed-up detective across the solar system to uncover the greatest conspiracy in human history. Early in the show’s history, Netflix managed to secure rights to the show as an Original. Many regions get the show exclusively including but not limited to, the United Kingdom, Australia, France, Germany, India, Japan, Spain, Israel and the Netherlands. If you’re in one of the regions above or a region that gets The Expanse on Netflix, you may be waiting for quite some time. On average, the wait for the new seasons of The Expanse to arrive on Netflix is around 6 months. In which case, you’ll likely have to wait until October 2018 until it arrives on Netflix. Why isn’t The Expanse on Netflix US? If you’re not intending to watch The Expanse on Syfy when it airs every Wednesday night then, unfortunately, Netflix won’t be your streaming destination. Early in The Expanse’s history, Amazon picked up the show to be part of its Prime Video lineup. It’s not that Netflix doesn’t have a relationship with Syfy, the reality is that Amazon likely outbid Netflix on the streaming rights in the United States. Are you going to be watching The Expanse on Netflix? Let us know down below. Previous story Is Seasons 1 to 3 of Preacher on Netflix?